Download ZTE Nubia M2 Stock Rom’s International and Chinese Rom’s for unbrick flash stock ROM update the device. ZTE launched Nubia M2 on March 2017, with Snapdragon 625 Android 6.0. The Nubia M2 first launched in China then launched in Asia, Europe countries with 4GB RAM Android 6.0. 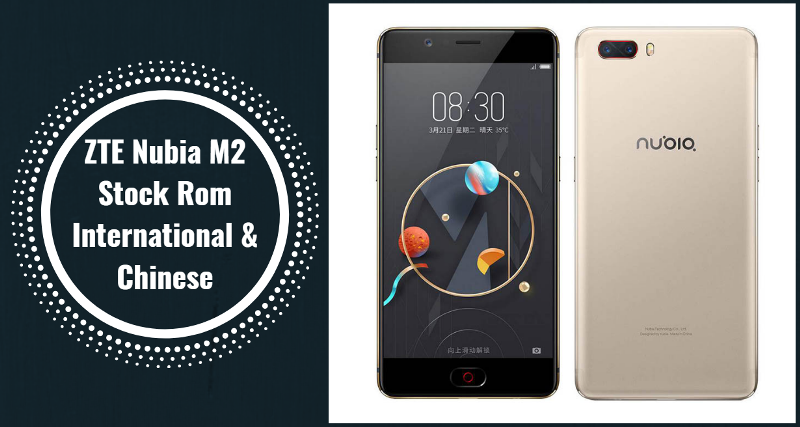 Gizrom always shares latest smartphones firmware as soon as possible, here our new update ZTE Nubia M2 Firmware. This is about Nubia M2 Stock ROM’s for International and Chinese version we shared all the Android 6.0 Nubia M2 Rom’s NX551J. This Rom’s will help you to update the Nubia M2 unbrick the device also back to stock ROM if you installed any custom ROM. Here the stock firmware of China and International Version Rom’s For India, Spain, Indonesia, and other Asia and Europe countries. All Stock ROM’s we shared can flashable via Stock Recovery Or TWRP recovery Chinese Rom’s Not Include with Google Gapps. Here we provide more or less all ZTE Nubia M2 Stock Firmware. We share all the direct link from Nubia support and forums. Select Language English > Choose Update Package -> Select the NX551J-update***.zip File From Internal Storage. 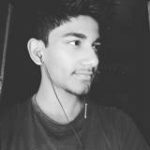 Download Chinese version ROM from posted link. I bought Nubia M2 with global verion from china its working good in Poland but its restarts several times a day. Which STOCK ROM i should instal, maybe problem will gone.